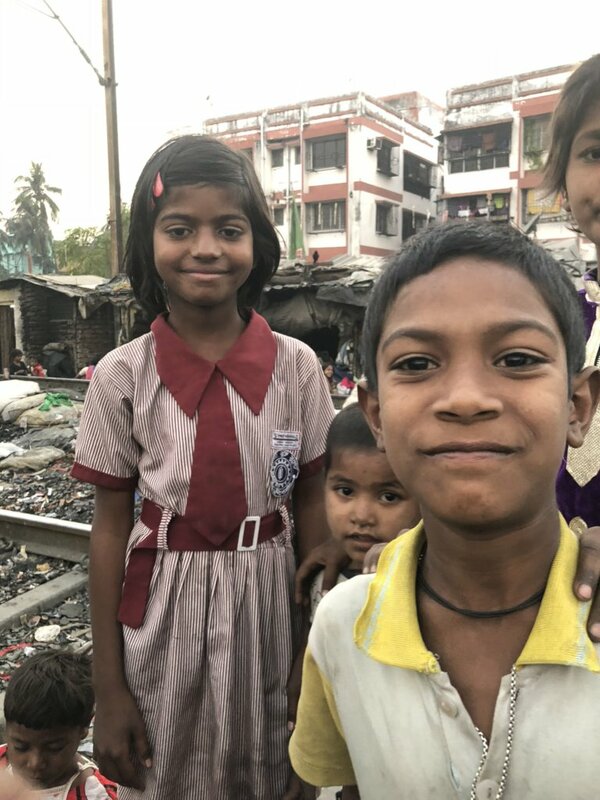 Children in Kolkata's poorest communities are at risk of dropping out of school, child labour and child marriage. School drop-outs are left illiterate and unable to lift themselves out of poverty. 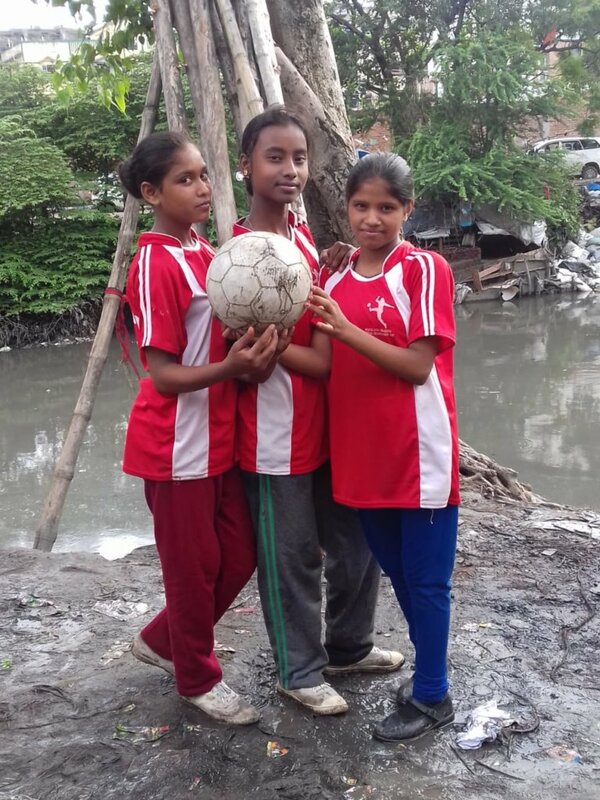 Tiljala SHED's education project operates after-school classes in the heart of our target communities, providing remedial education, child protection and sport and cultural activities. This successful project keeps children in school and provides vital support to ensure they are safe and literate. One in four school-age children in India are out of school. 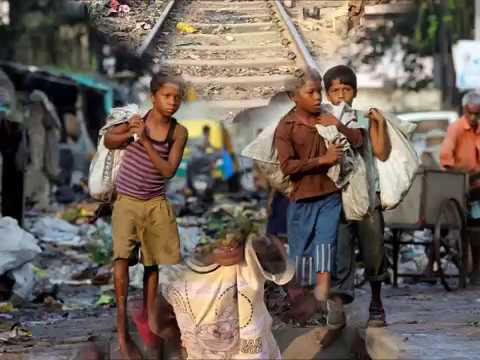 There are over 10 million child labourers and 4.5 million girls under 15 are married with children. These problems are especially acute in Kolkata's squatter communities. Parents are illiterate, making a living from rag picking or other informal occupations. 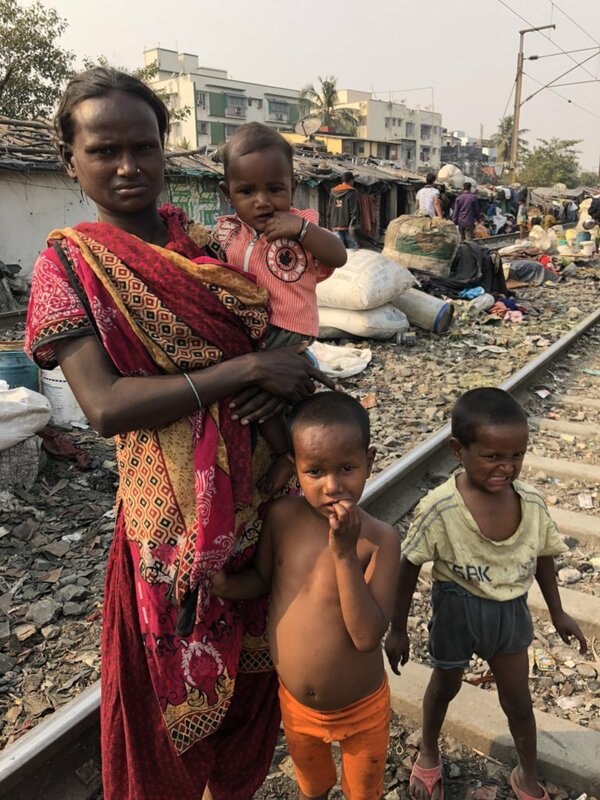 Boys mostly drop out of school at 10 and end up as child labourers and girls are married off at puberty, perpetuating the cycle of poverty and illiteracy. 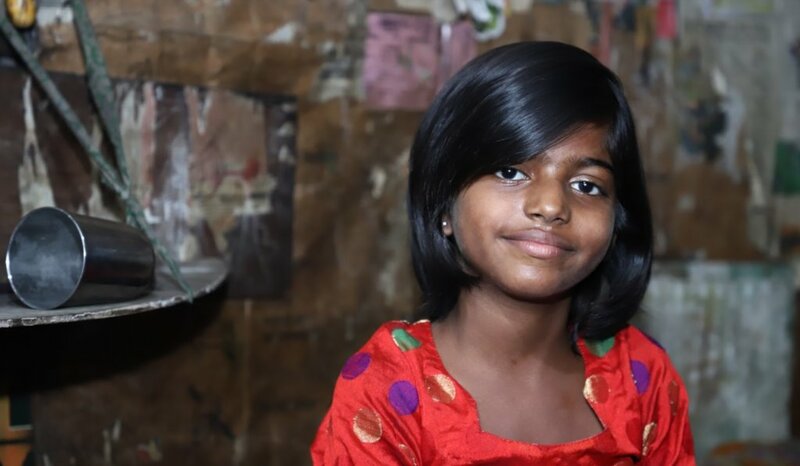 An educated child stays away from an early marriage and is empowered to stand up against exploitation. Tiljala SHED will provide 600 extremely vulnerable children with year-round remedial after-school coaching 5 days a week. Besides ensuring literacy, we provide sports coaching, dance and computer classes. A child protection programme addresses adults and children within each target community. 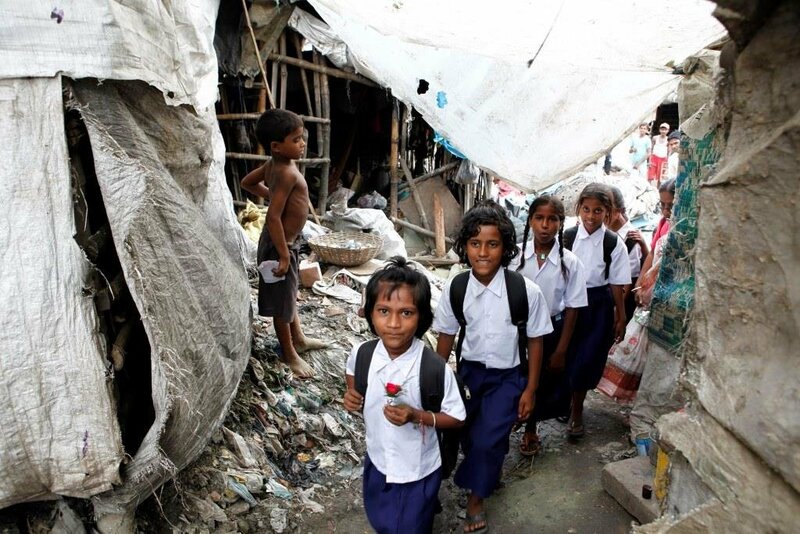 Classes are held in our own centres in the heart of our target "rag picker" communities. Education is considered to be the best tool to break the inter-generational cycle of abuse, malnutrition, poverty and oppression. By putting education and child protection at the centre of community life, we expect whole communities to see a rise in literacy and reductions in child labour and early marriage. Immediate benefits today to the 600 children and 3000 family members will flow to many thousands of indirect beneficiaries in the wider community and in future generations.